Kumar has a strong belief that street food should be high quality, healthy, sourced locally and affordable to all. 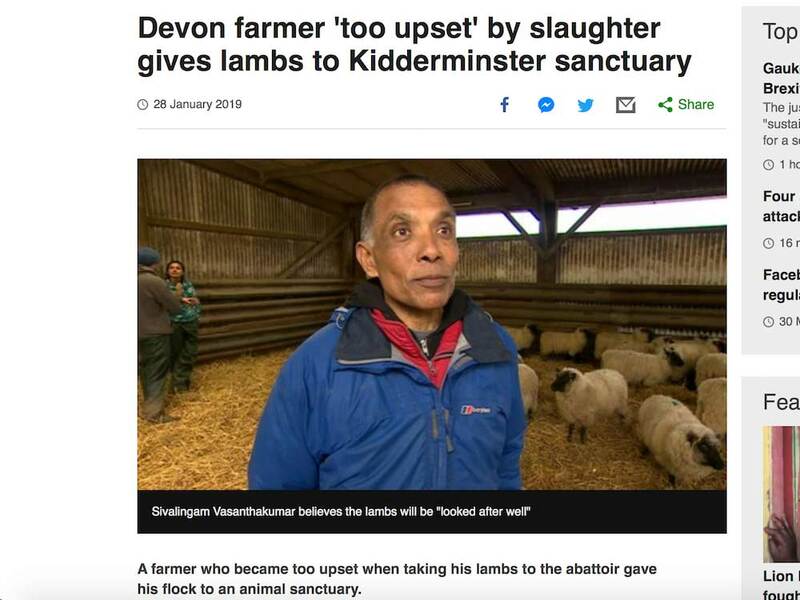 After years questioning his choice to rear sheep for meat, he decided to give up sheep farming and donated 20 lambs to Goodheart Animal Sanctuary in Kidderminster. 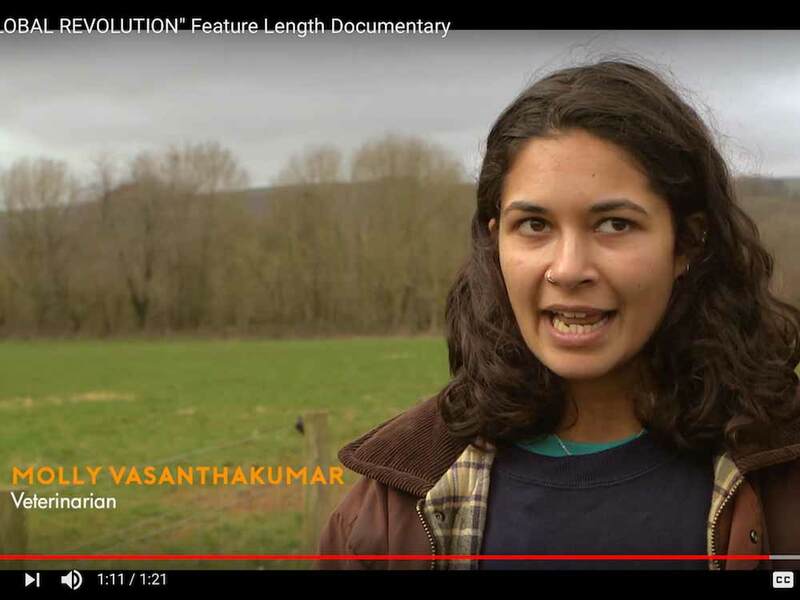 He sells vegan masala dosa, tomato chutney and dhal in Totnes, and wants to set up a horticultural enterprise growing vegetables for his street markets. 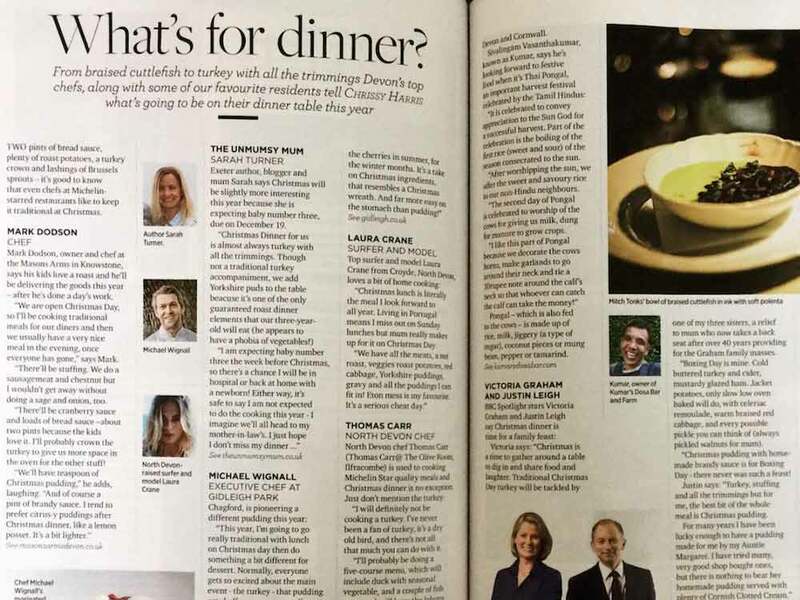 Recently we’ve been in the Devon Life magazine with an article about Christmas foodie favourites, as well as in the news about why we donated 20 of our lambs to a sanctuary. 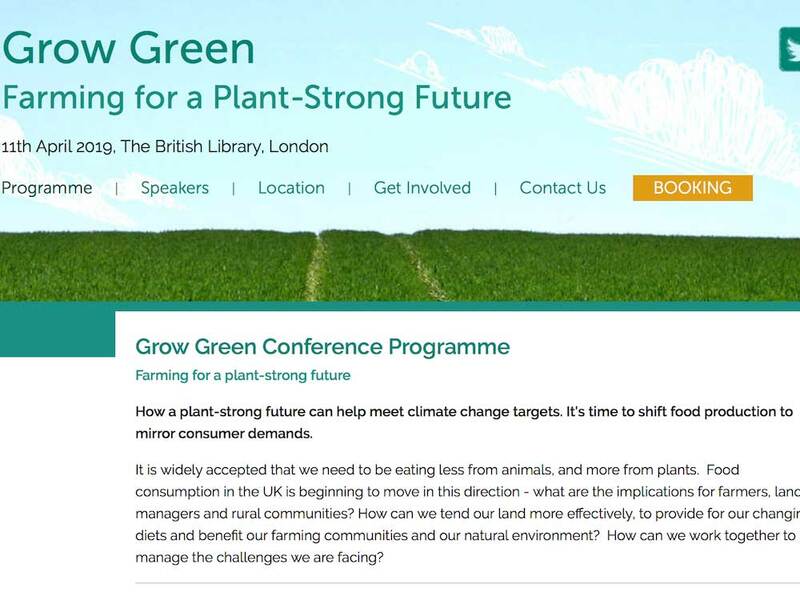 We are part of a documentary about the global impact of livestock farming and have been invited to The Vegan Society's Grow Green conference to discuss the practicalities of animal farmers transitioning to plants. 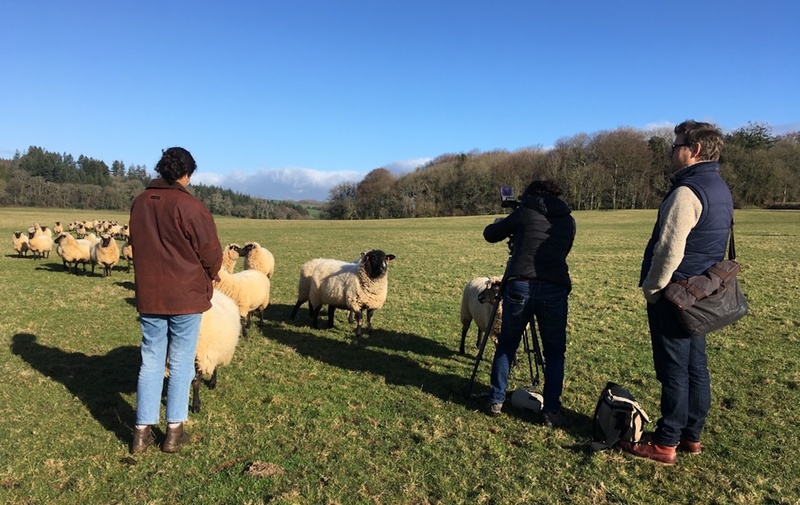 As well as being passionate about creating healthy and delicious vegan street food we are devoted to reducing our environmental impact wherever we can. All our plates, takeaway containers and cutlery are biodegradable/compostable. We are in the process of purchasing reusable metal plates, indian style, which will mean we can reduce our waste further. If you want to bring a reusable plate/container and cutlery to our stall you’ll be able to get 50p off your meal. We are always striving to reduce our environmental footprint, so if you have any ideas, please let us know.